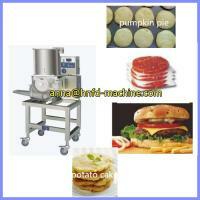 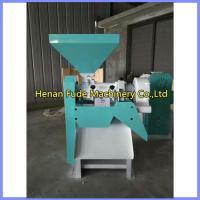 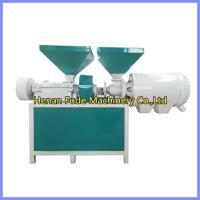 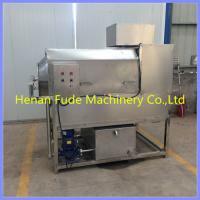 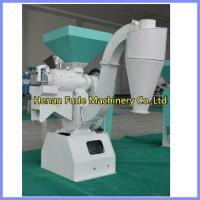 The cleaning machine used for various fruits and vegetables, seafood, bags, etc. 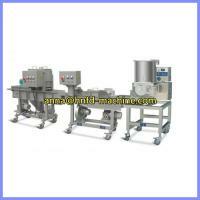 such as raisins, dried apricots, jujube, hawthorn, small tomatoes, herbs, kelp, shellfish, fish, beans and so on. 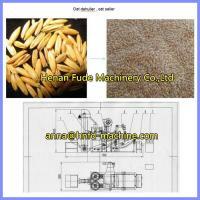 Our Quality guarantee term is for one year. 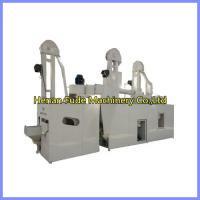 Malfunctions which are caused by machine-self and quality will be responsible by our manufacturer. 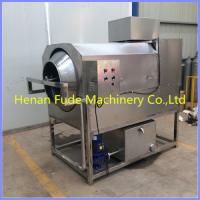 Other malfunctions which are caused by operation mistakes, man-made problems,etc will be responsible by clients-self. 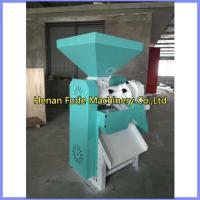 And we will provide the life-long after-sale service for the machine.